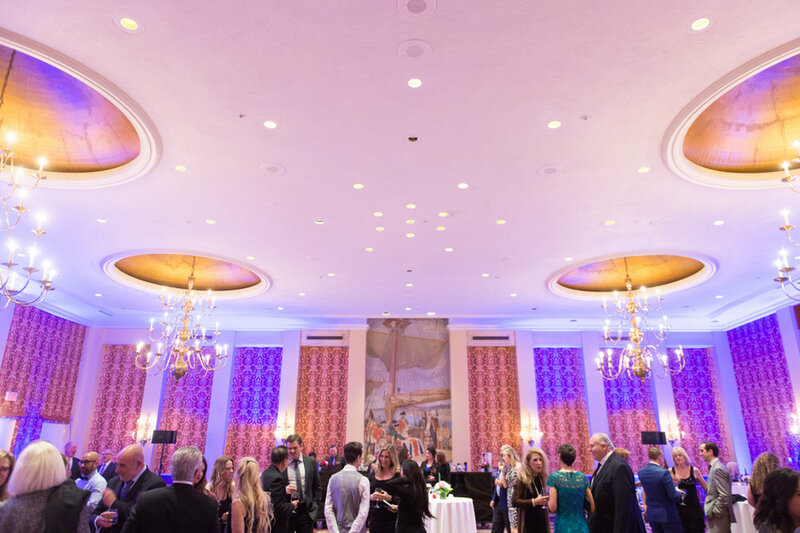 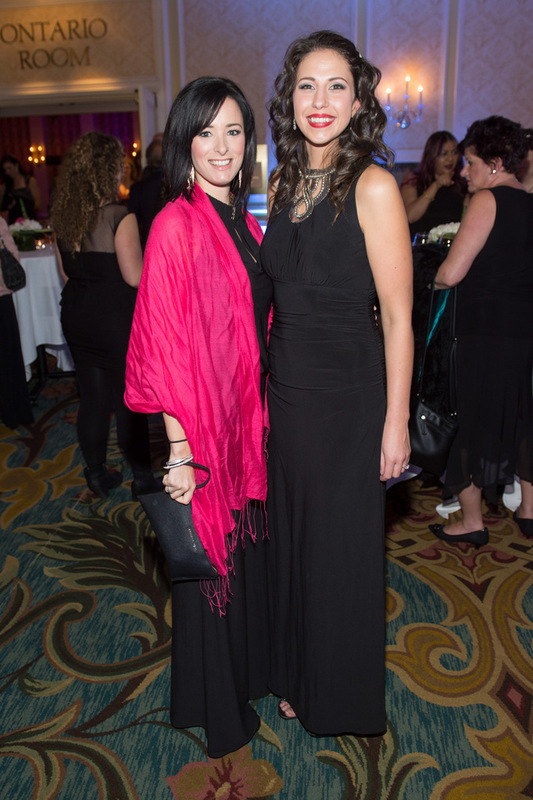 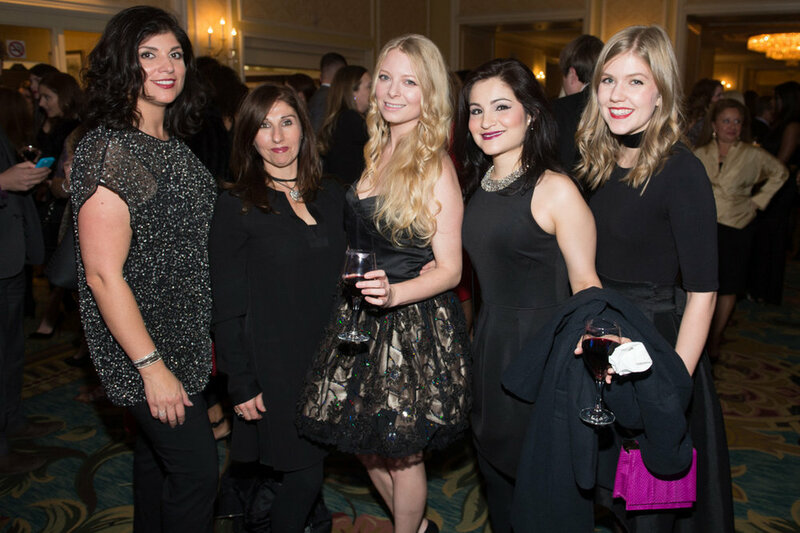 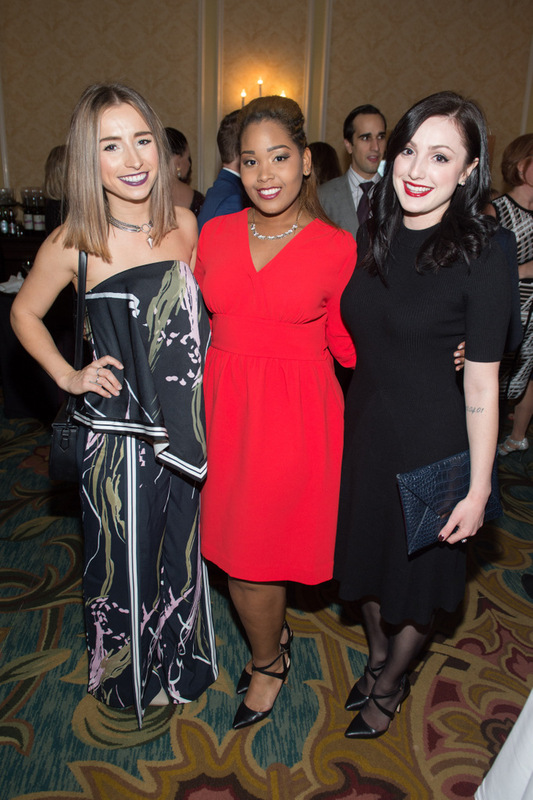 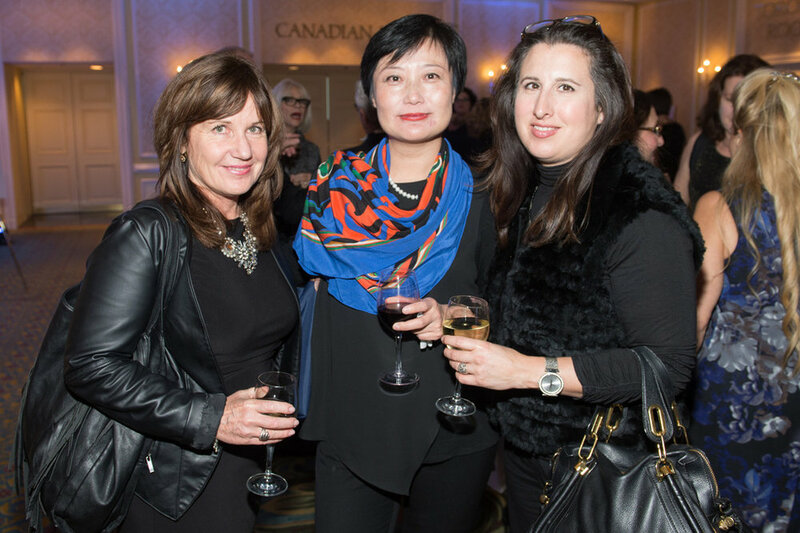 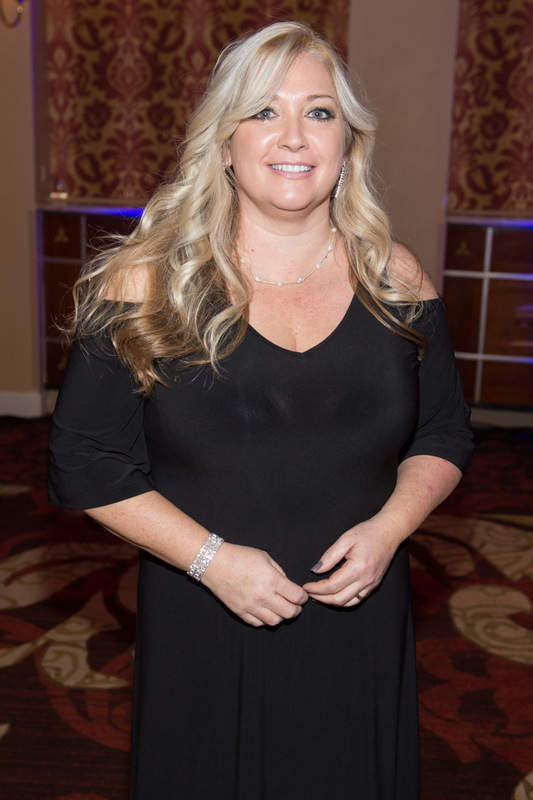 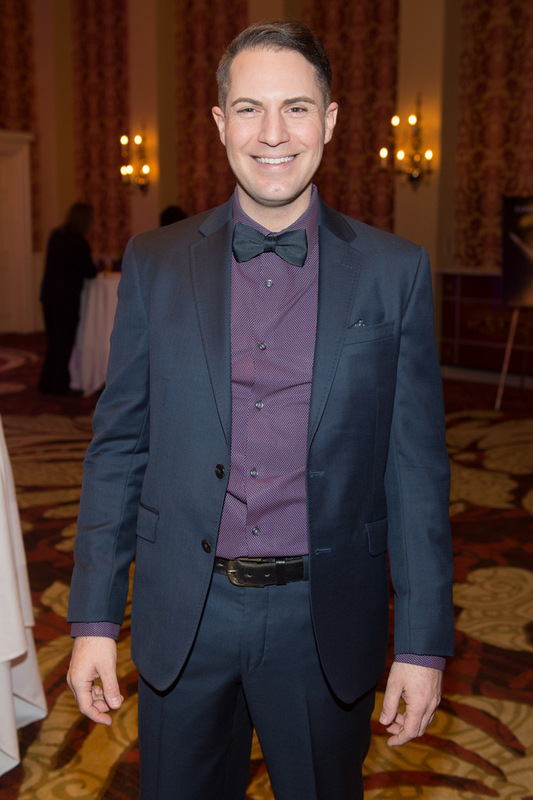 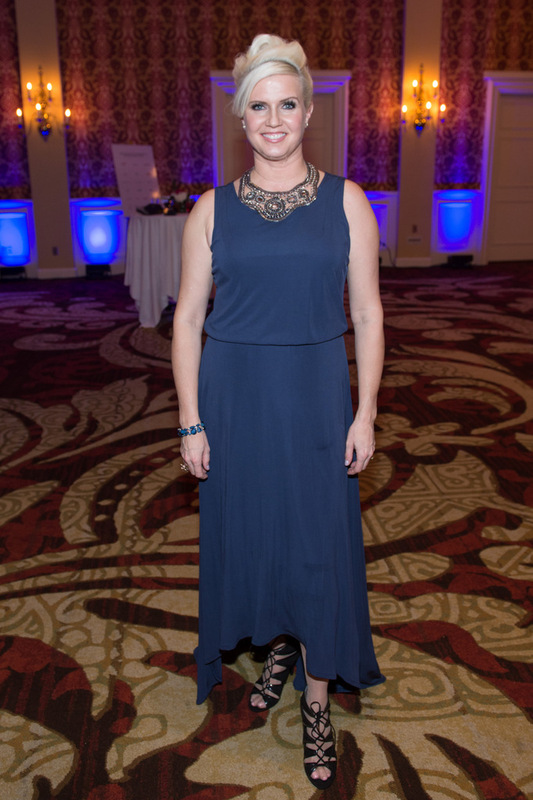 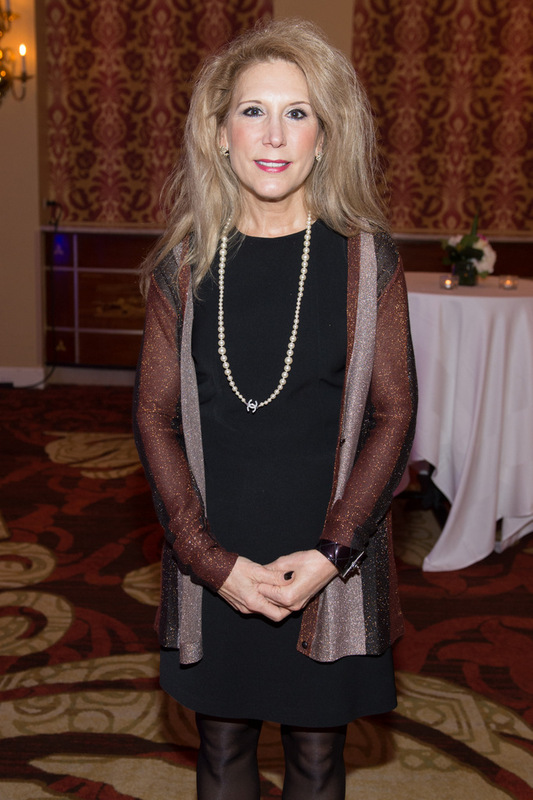 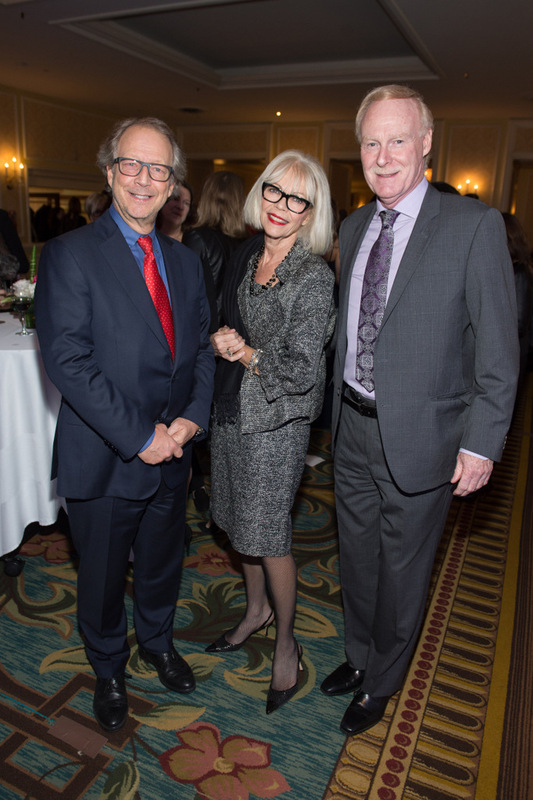 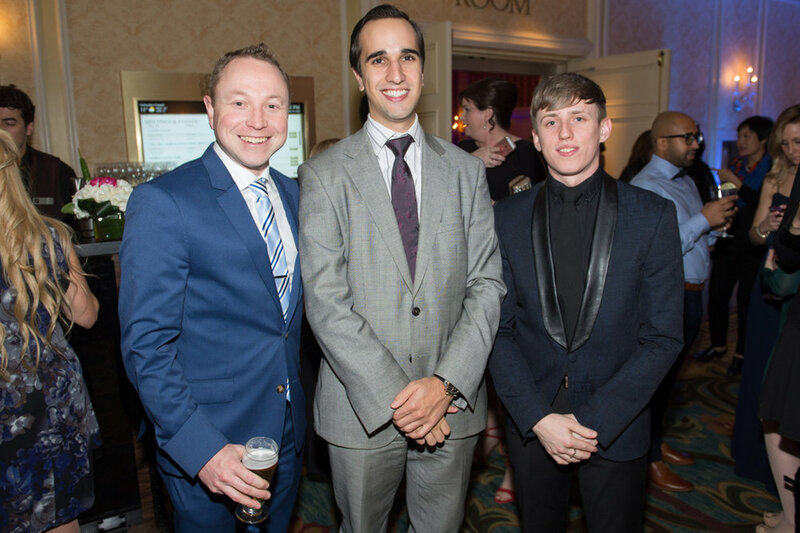 Canada’s beauty industry gathered at the Fairmont Royal York on November 16 for Cosmetics’ 15th annual Cosmetics Outstanding Service Awards. 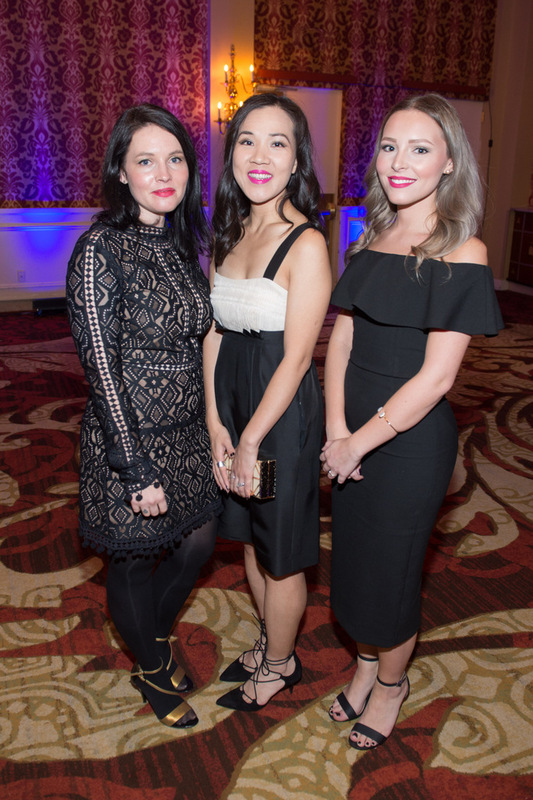 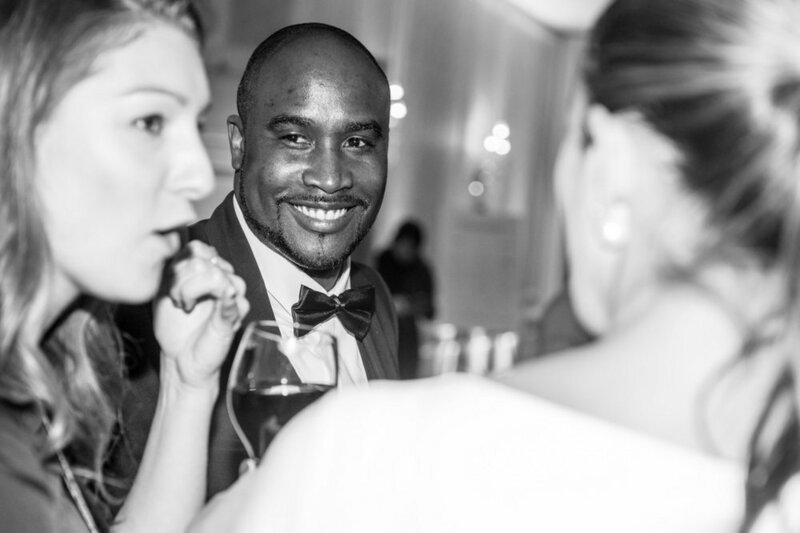 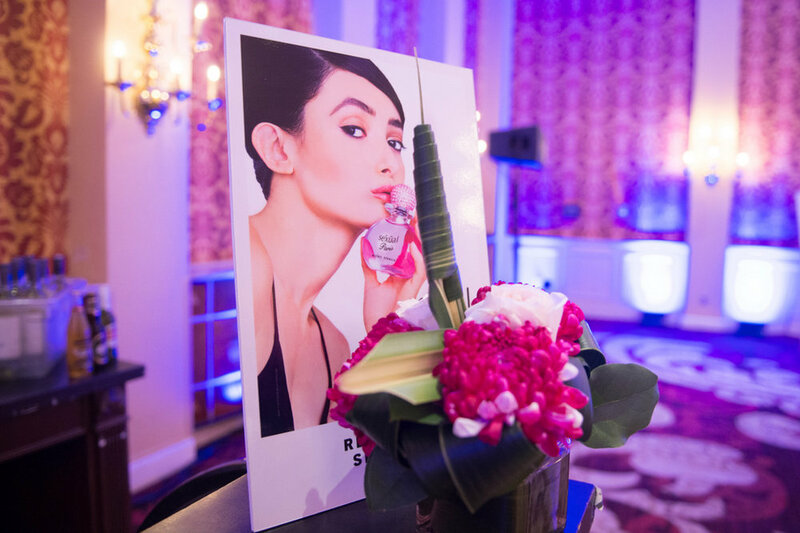 More than 400 industry professionals attended the gala celebration to toast the remarkable success of this year’s stars in Canadian beauty retail. 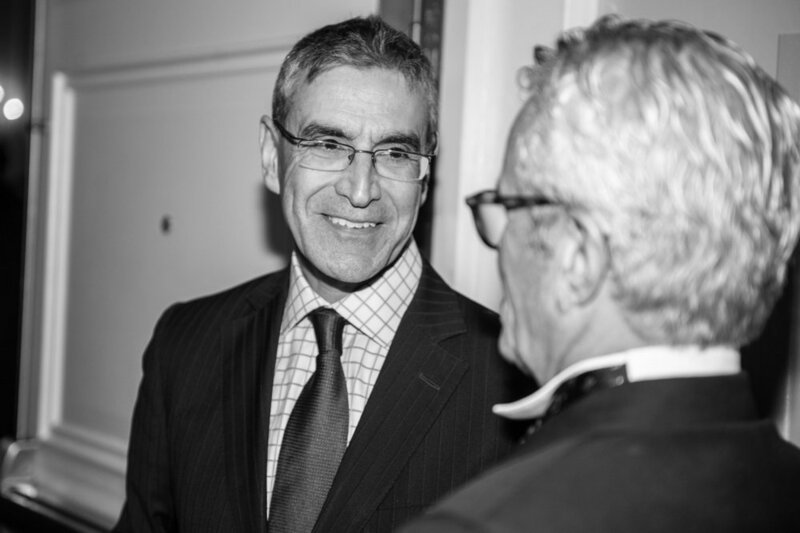 For more on the COSAs, click here. 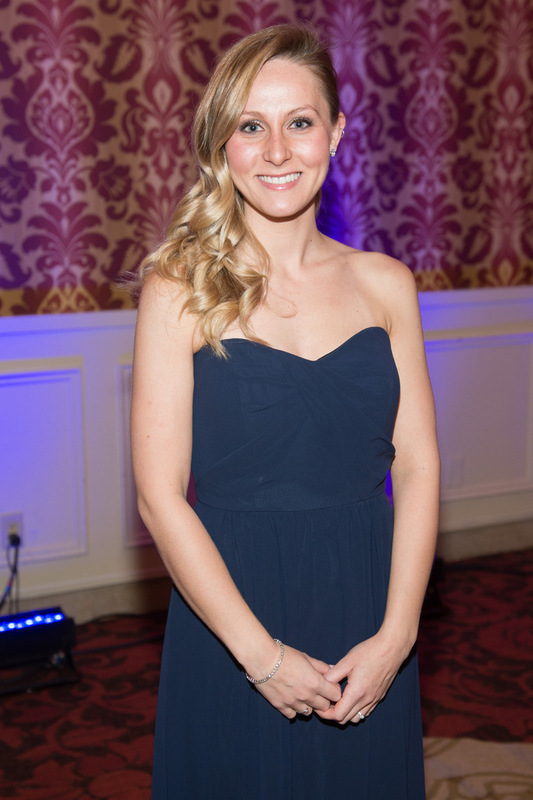 Congratulations once again to all of the evening’s winners!